*In the process of redesigning website! Thank you for your patience! 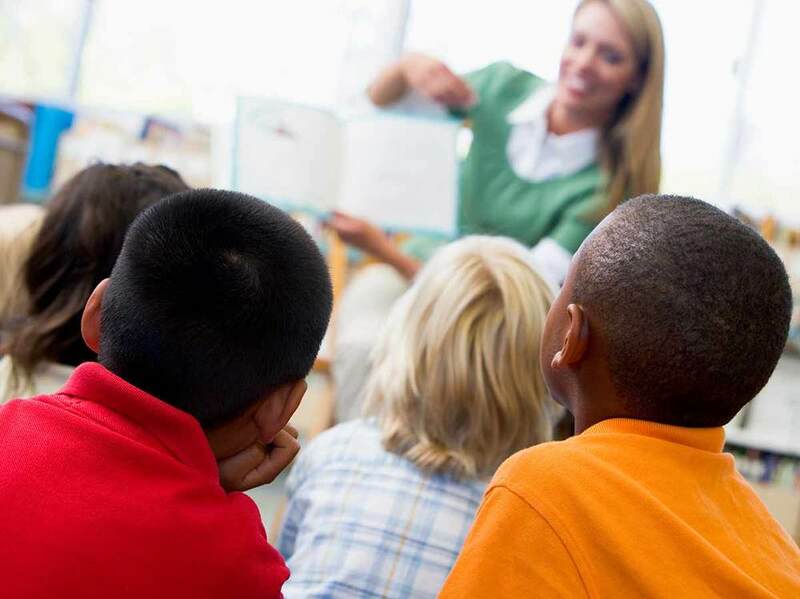 In Colorado, 26% percent of children are not reading at a third grade level. Giving the gift of books to a child aged 0-5, increases the chance of high school graduation. Success starts with books! A child learns to read until third grade. After that, a child reads to learn. We believe each child deserves to get started on the right page. That is why we want to provide a free book every month for children under the age of 5 living in Denver. The gift of 12 books a year costs just $30 per year. A donation of just $26 can fund books for one child for a whole year. Compilation of research and studies performed to support the positive impact of early literacy and access to books at an early age. Want to get involved? There are many ways to support Imagination Library of Denver!